The New Jersey Devils have agreed to terms with forwards Blake Coleman and Stefan Noesen. 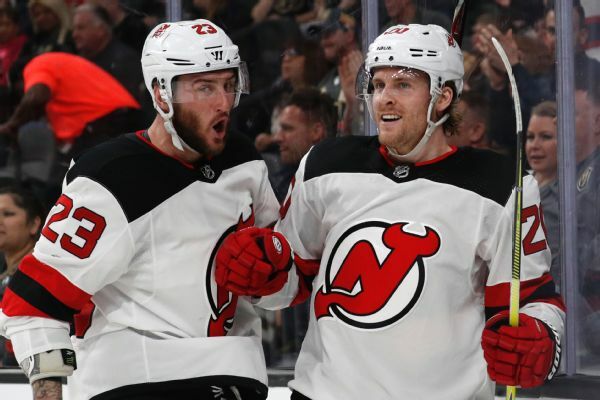 The Devils have re-signed Stefan Noesen and four other forwards who spent most of last season with New Jersey's top minor-league franchise in Albany, New York. 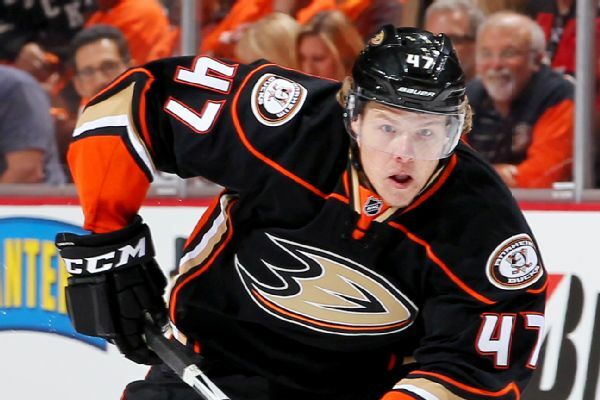 The Anaheim Ducks have issued qualifying offers to defenseman Hampus Lindholm and forwards Rickard Rakell and Stefan Noesen. Anaheim Ducks prospect Stefan Noesen is out for the season with torn ligaments in his left knee. Corey Pronman of Hockey Prospectus assesses the under-23 core depth of every NHL team, and puts them into tiers based on his grades.